We all know that timing is everything. Trouble is, we think timing is an art. 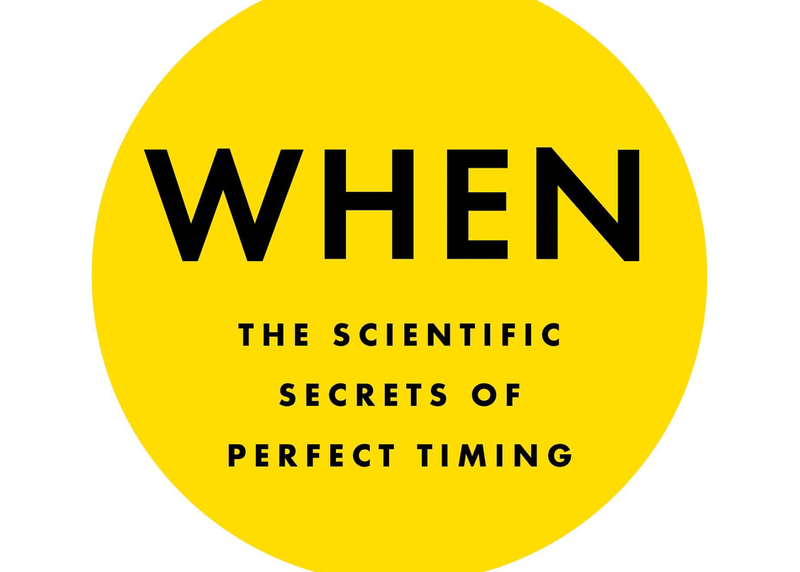 In this entertaining and provocative presentation, bestselling author Daniel Pink will show that timing is really a science. Drawing on a rich trove of evidence from psychology, economics, biology, and medicine, Pink will share some of the key findings from the emerging science of timing. Why does time of day explain 20 percent of the variance in performance at work? Why do students who take standardized tests in the afternoon score worse than those who take them in the morning? What is the secret to perfect nap? Why do midpoints – of experiences, projects, even lives – sometimes fire us up and other times bring us down? How do endings affect how we feel, remember, and perform? You’ll leave with a new perspective on all the “when” decisions in your life and a set of tips to work smarter and live better. Session will be simulcast to Ballroom BC at the Austin Convention Center, as well as Room 5 at the JW Marriott.